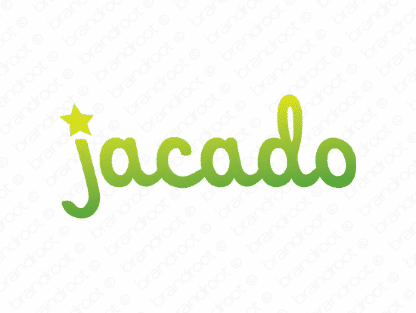 Brand jacado is for sale on Brandroot.com! A smooth and exotic name that will roll off your customers tongues and imprint itself on their memories. Take advantage of the words bold and robust sound structure. You will have full ownership and rights to Jacado.com. One of our professional Brandroot representatives will contact you and walk you through the entire transfer process.